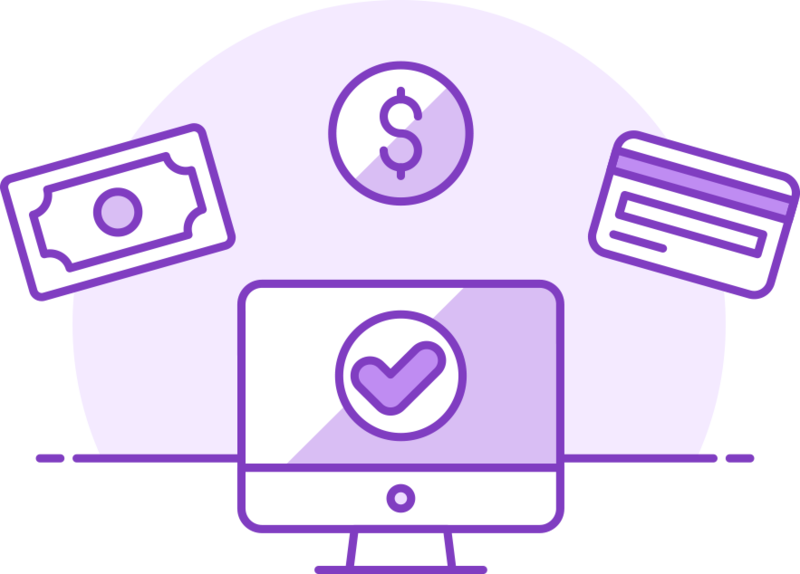 The simplest, speediest, most secure way to take payments online. Get your first order form up in minutes! Up until now, the small businesses, like soloprenuers, authors, speakers, inventors and more, had two choices for selling their products online – send out an embarrassingly unprofessional personal payment link, or pay for a bloated system with confusing features you don’t need. 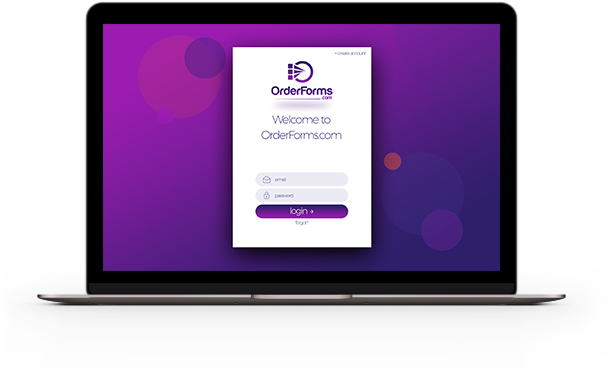 OrderForms.com allows you to take payments online from your website or ads with professionally designed order forms that are connected to your Stripe merchant account. Just click, link, and go! 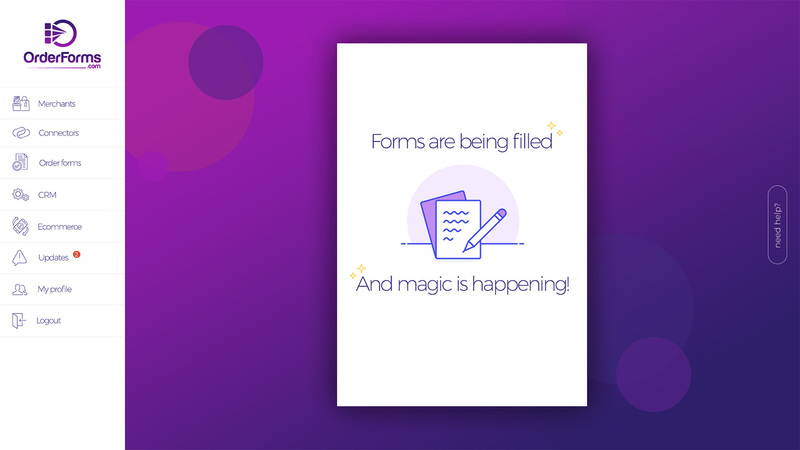 OrderForms.com was designed from the ground up to give you a great user experience. It’s so easy to set up and use our system, you’ll wonder why you ever put up with the frustration of your current system. Connect your favorite apps including Infusionsoft with more to be added soon. Choose from one of our many professionally designed order form templates to find one that best represents your brand. Next enter the information you need, such as product description, product image, price, etc. 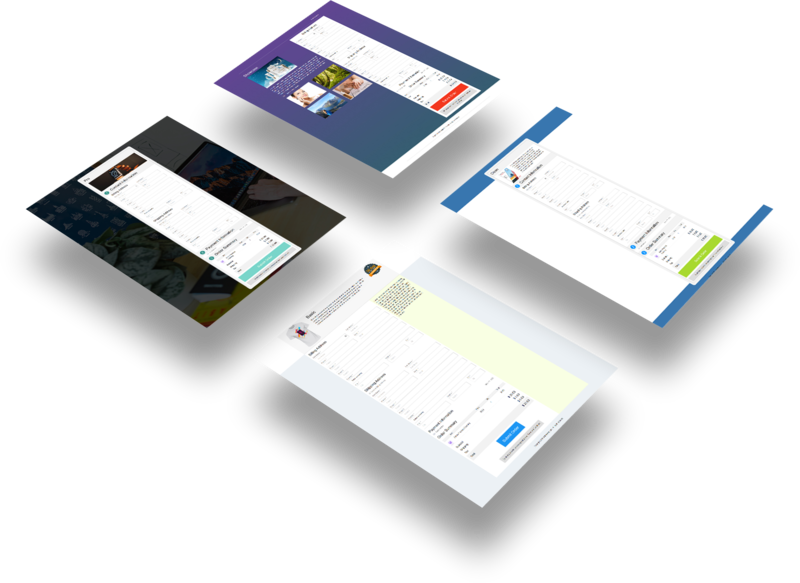 See which users are active and inactive and make changes to their accounts. 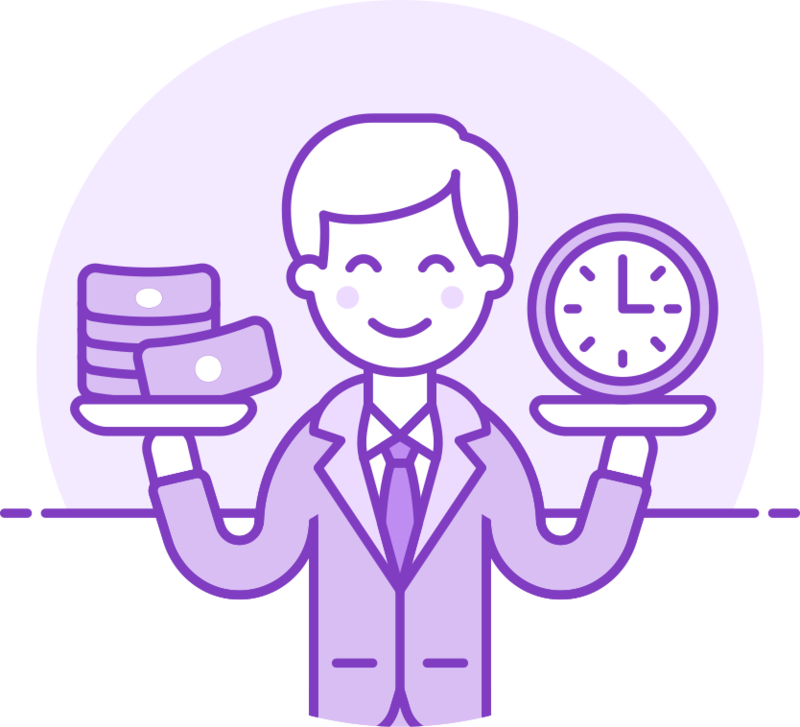 Here you’ll be able to upload your product information, enter your states tax rate, and review all order history in one location!